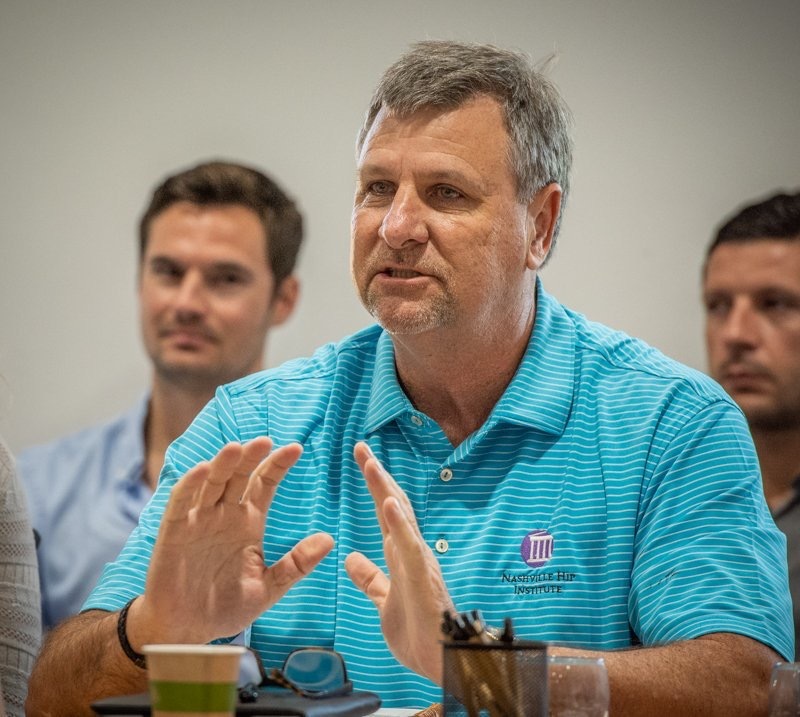 In August, Professor of Physical Therapy Dr. Mike Voight participated in the Warrick Medical Consensus Group that serves to establish world-wide guidelines in the diagnosis, management and rehabilitation of hip injuries. Most specifically, the Group works closely with the UK National Health trust to establish treatment guidelines. As one of 18 invited experts from around the world, Voight provided insight in the rehabilitation of the hip following surgery. he proceedings from this group will be published in an upcoming issue of the British Journal of Sports Medicine.